Rap Battle Goes Wrong: Fists, Chairs & Heads Flying Everywhere! 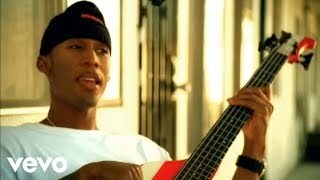 Music video by Raphael Saadiq performing Be Here. 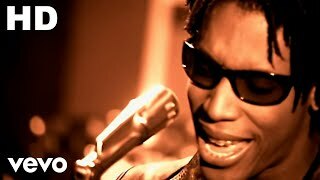 (C) 2002 Universal Records, a Division of UMG Recordings, Inc.
Dr Owuor, the prophet of the Lord speaks clearly. 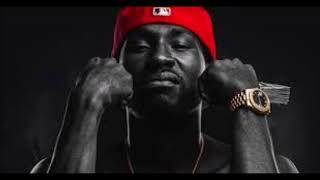 NEW $TREET BANGER FROM BOSS AMERO FEAT THE LATE GREAT BANKROLL FRESH!!! 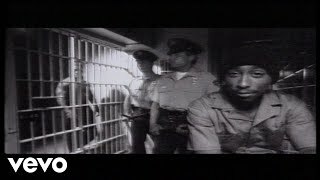 Music video by 2Pac performing Trapped. © 1991 UMG Recordings, Inc.